The information presented on this page was originally released on August 3, 2012. It may not be outdated, but please search our site for more current information. If you plan to quote or reference this information in a publication, please check with the Extension specialist or author before proceeding. 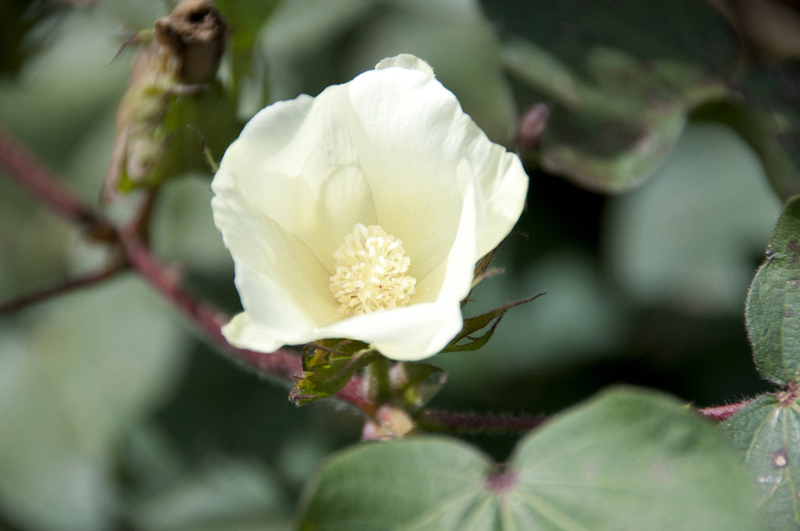 MISSISSIPPI STATE – Despite high heat and long periods without rain, the state’s cotton is looking pretty good, although dealing with reduced acres. Nationally, producers planted 14 percent less cotton this year than last, primarily because of high corn and soybean prices. Mississippi followed this national trend; producers planted 580,000 acres of cotton in 2012 but 630,000 acres in 2011. About half of the state’s cotton crop is irrigated. Darrin Dodds, cotton specialist with the Mississippi State University Extension Service, said the smaller crop is about two to three weeks ahead of normal. “Open bolls are beginning to appear in some of the earliest-planted fields, and some defoliation applications will begin in the second week of August,” he said. Dodds said the biggest problems the crop faced to date were high temperatures and almost no rain in June. The early-planted crop faced some tremendous pressure from thrips as it began growing, but producers have handled the insect pressure. Bacterial blight is in the state again this year, and 23 counties have confirmed infections. The U.S. Department of Agriculture estimated the entire cotton crop had squared by the last week of July, and 91 percent was setting bolls. Typically, 85 percent is setting bolls by this time. Leflore County is traditionally one of the state’s largest cotton-producing counties, but it dropped almost 35 percent of its cotton acreage to just 27,500 acres this year. Cotton there is struggling. Specifically, cotton sheds its bolls when there are too many cloudy days in a row. Singleton said he heard estimates in one area of projected yields dropping from three bales an acre to one bale an acre. “There is no way to accurately predict on Aug. 1 what harvest and yields will be like,” he said. Forrest County is not known for its cotton production, but Extension horticulturist Lee Taylor said it usually has about 2,000 acres of the row crop and fairly good yields. With cotton prices down and above average yields expected for corn and soybeans, Singleton said cotton is disappointing some producers. “When you start comparing cotton to these other crops, there’s a little damper on cotton,” Singleton said. 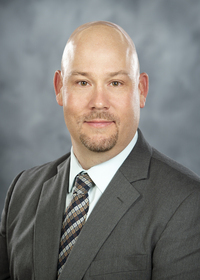 John Michael Riley, Extension agricultural economist, said current crop futures prices for cotton steadily held through July at about 70 cents per pound while prices for other major row crops have soared. The drought in the Midwest has not had a noticeable impact on cotton prices, Riley said. “The drought has hit corn and soybean acres but had very little impact on areas where cotton is grown,” he said. Despite cotton’s challenges, the crop makes a major impact on the state.